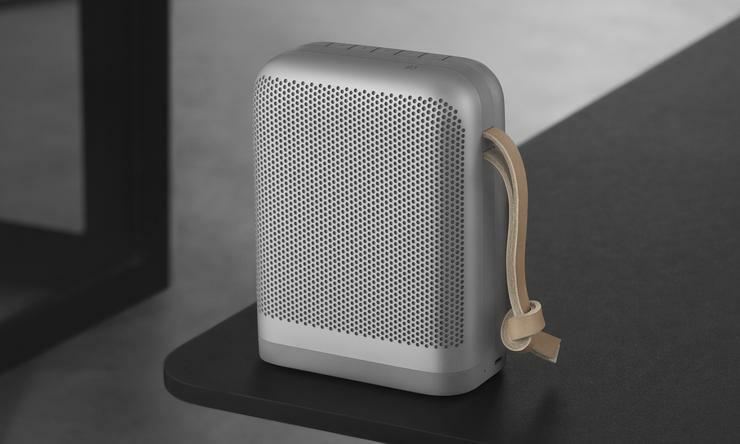 Bang & Olufsen have announced AirPlay 2 will be available to both new and older Bang & Olufsen and B&O PLAY speakers as an over-the-air update during August and September 2018. “AirPlay 2 is a seamless way to enjoy music from your favourite Apple device and is a natural extension of how people live with music. We are proud to be among the first companies to bring forward the experience of multiroom control in your Apple device and to deliver on the promise that our multiroom speakers connect with all streaming technologies,” said Petros Belimpasakis, Director and Head of Sound Category and Platform in Bang & Olufsen. Thanks to AirPlay 2, Bang & Olufsen and B&O PLAY speakers also work with HomePod, so users can use Siri to play music around the house. Launched with the recent update to iOS, AirPlay 2 allows Apple customers with an iPhone, iPad or Apple TV to send audio from any app to the multiroom speakers.